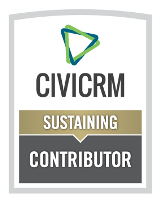 Cividesk is happy to announce that the support and maintenance of the CiviCRM's Mosaico extension, a simple drag-and-drop mailing editor for CiviCRM, is now part of our services. Does your data contain special characters such as accented letters or names with apostrophes? Have you exported that data in CSV format and found that those special characters have been made even more special (funky, actually)? 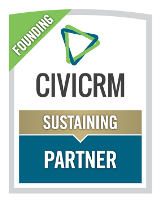 For our friends in Europe and Malaysia, Cividesk is coming to you so to take advantage of this opportunity to spend some time with us in person and get the answers to your questions regarding CiviCRM.